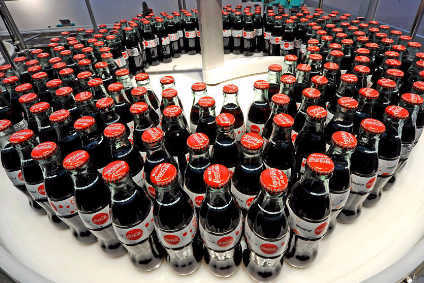 The Coca-Cola Co plans to grant additional territories to Swire Coca-Cola USA, as it continues to roll out its bottler re-franchising programme in the US. The company said late last week that it had signed a letter of intent with Swire to expand its existing territories in the US to include parts of Washington, Idaho and Oregon and to acquire cold-fill production facilities in Bellevue, Washington and in Wilsonville, Oregon. Financial terms were not disclosed. 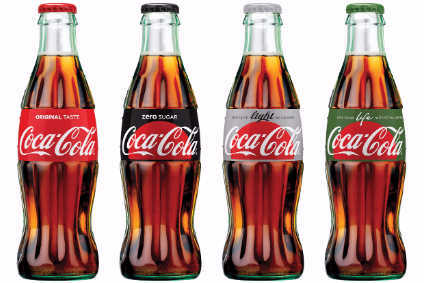 Earlier this month, the Coca-Cola Co announced plans to re-franchise 100% of its North America bottling territories by the end of 2017, including all cold-fill production facilities. Jack Pelo, president & CEO of Swire Coca-Cola USA, said: "This latest grant of additional territory rights, following on from the agreements to expand our territories in Colorado and Arizona, underscores the important role Swire is playing in The Coca-Cola Co's re-franchising initiatives in North America." 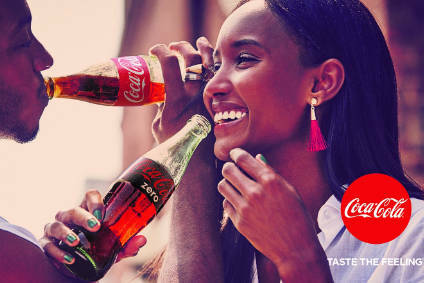 The company has also reached a definitive agreement with Great Lakes Coca-Cola Distribution for additional territories in Wisconsin, Minnesota, Illinois, Michigan and Iowa. A letter of intent for these territories was announced last October. 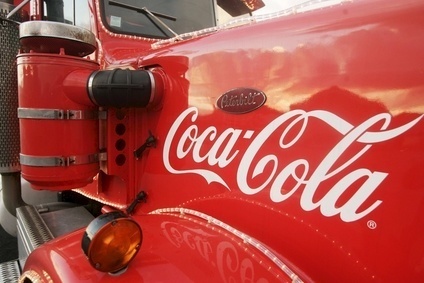 So far, the Coca-Cola Co has reached definitive agreements or signed letters of intent to re-franchise territories that account for approximately 45% of bottler-delivered distribution volume in the US. The company first announced plans to return to a franchise model, instead of owning bottlers, back in 2013.